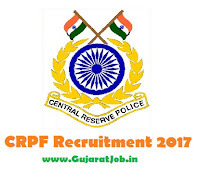 CRPF 2945 Constable (Technical & Tradesman) Admit Card Declared: Directorate General, Central Reserve Police Force (CRPF) has issued a notification for the recruitment of 2945 Constables (Technical & Tradesmen) (Male/ Female) vacancies in various states on regular basis. Eligible candidates can apply online from 31-01-2017 to 01-03-2017. Other details like age limit, educational qualification, selection process, application fee & how to apply are given below. 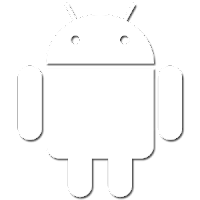 About Central Reserved Police Force: It is the central Reserve Force and come into existence as a crown representative of Police on July 27th, 1939. It became the CRPF on the enactment of CRPF ACT on December 28th, 1949. Now it has completed 76 years of glorious history. Recently the department has released the official notification for the recruitment of 2945 constable vacancies. 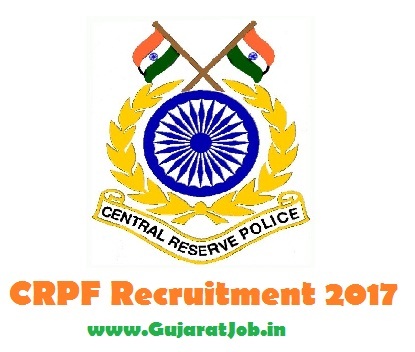 Other information regarding the CRPF Recruitment 2017 for the constable Posts.  Aspirants who are searching for Latest Defence Jobs this a good opportunity for them. Opening Date For Online Applications: 31st January 2017. Closing Date For Online Applications: 1st March 2017. Last Date For Fee Payment Through Challan: 20th February 2017. CRPF Constable Exam Date: 14th May 2017.